We are announcing a new media approval feature providing more control over your content. When enabled, media approval prevents any unauthorized media from being scheduled until approved by a designated user. The process itself is very streamlined and only requires a few steps to be enabled for your account. Once enabled any media uploaded to your account will be automatically withheld from scheduling. 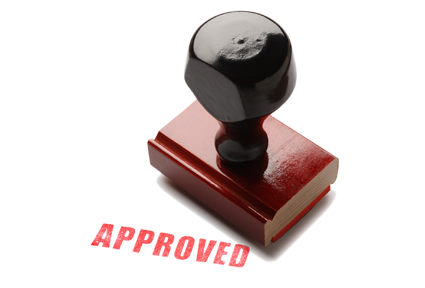 An 'Approver' for your account will then be responsible for reviewing the media and has the option of approving the media either through the RevelDigital management console, or by simply clicking a button on the automatically generated media approval email.